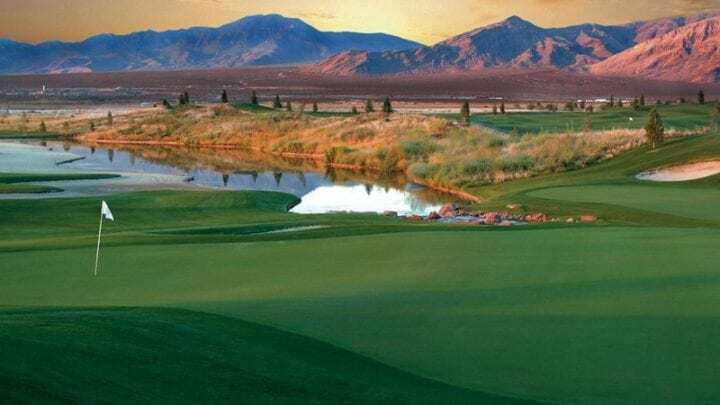 Distance from Strip: 50 – 60 Min. 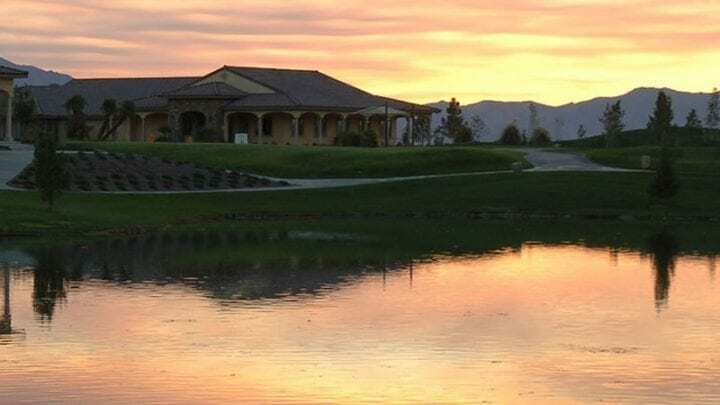 If Pahrump wasn't worth the drive for you to buy fireworks in June or take advantage of the other attractions it has to offer, it might now be worth the drive. 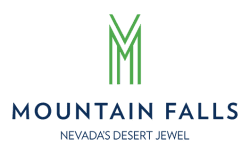 With the opening of Mountain Falls Golf Club, it is a course that the little city of Pahrump has been waiting for to attract new visitors/golfers to their destination about an hour outside of Las Vegas. 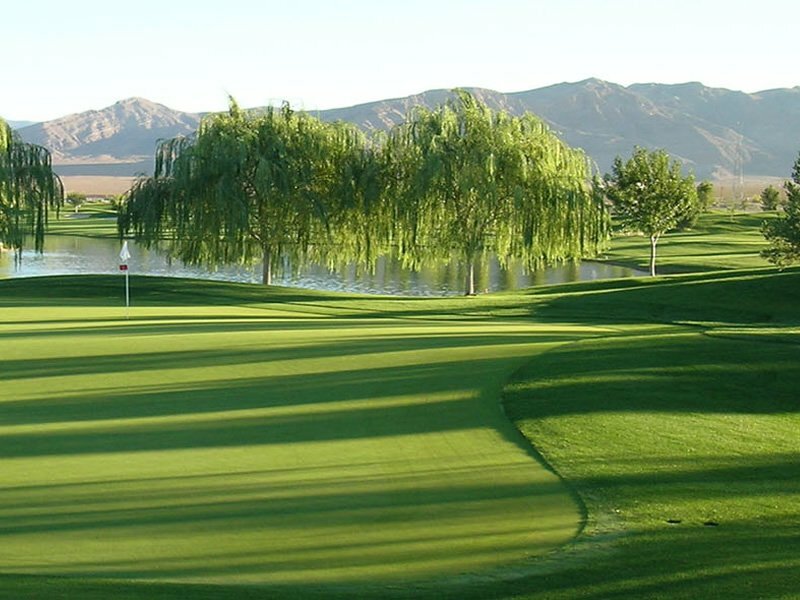 With near perfect conditions year around, the Mountain Falls Golf Club course is lush green with really pure true-rolling greens. 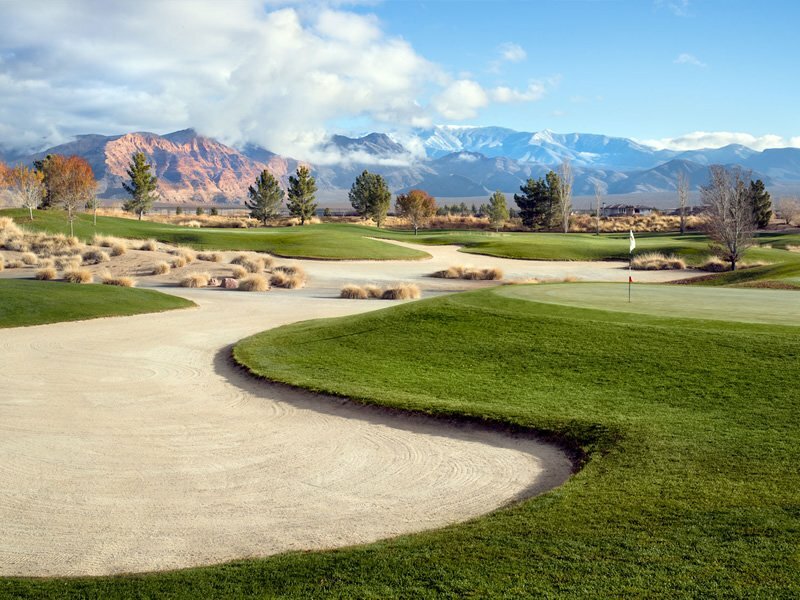 The two nines have a completely different feel with the front designed by Jack Nicklaus and the back by Cal Olson. 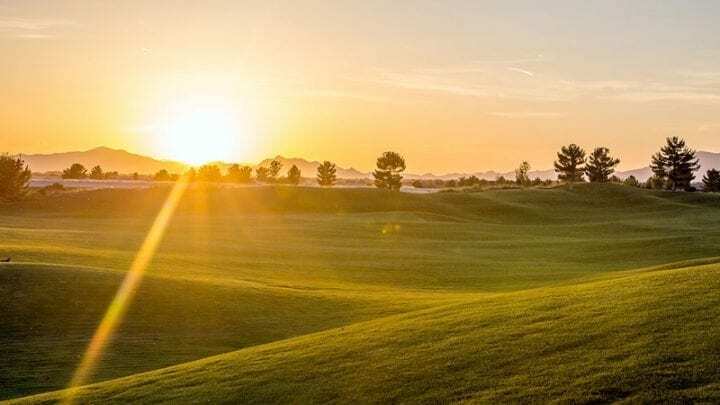 The front nine is a little more straight forward and forgiving from tee to green with wider fairways and enormous undulating greens. 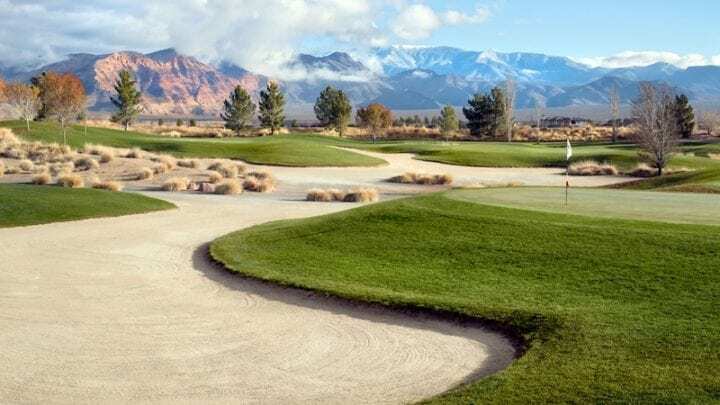 The front nine has no homes around the course and a little less trees, so you get nice un-obscured views of the mountains, but honestly it isn't nearly as nice as the back nine (please do not tell Jack). 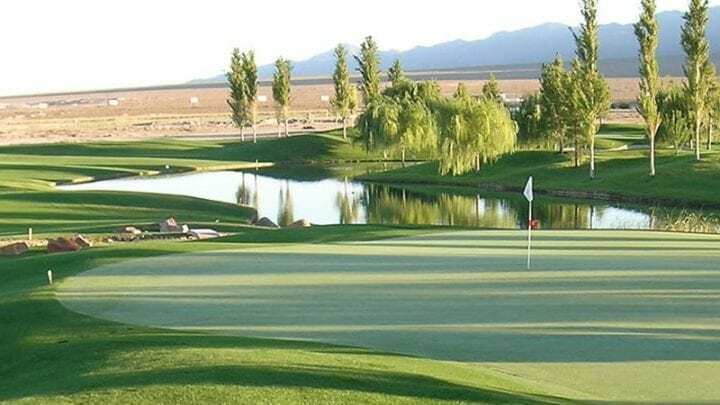 The back nine has a much more mature look with thicker trees, long native grasses, desert brush, and just a great layout. 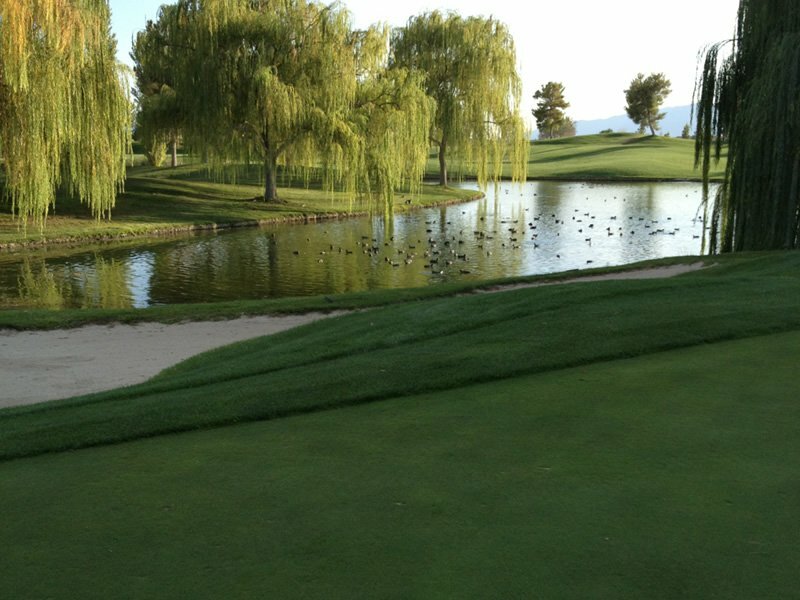 Unfortunately there are some homes surrounding the back nine, but they are not on top of you so they do not take away from the aesthetics and the course layout. 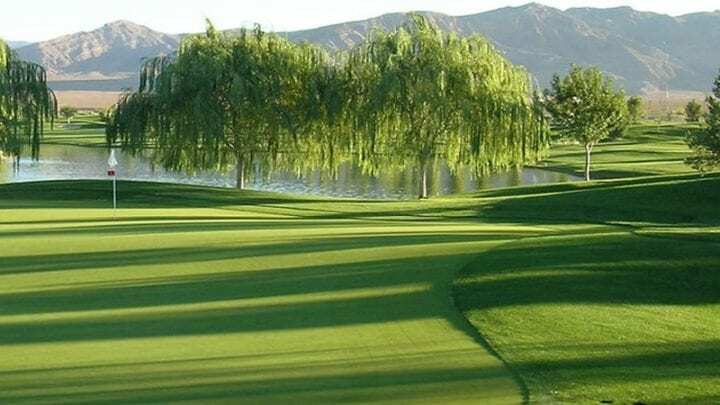 The back nine also has some elevation changes with a great mixture of challenging holes, water features, mature trees, and again enormous undulating greens which can be pretty tricky depending on where your approach shot lies. 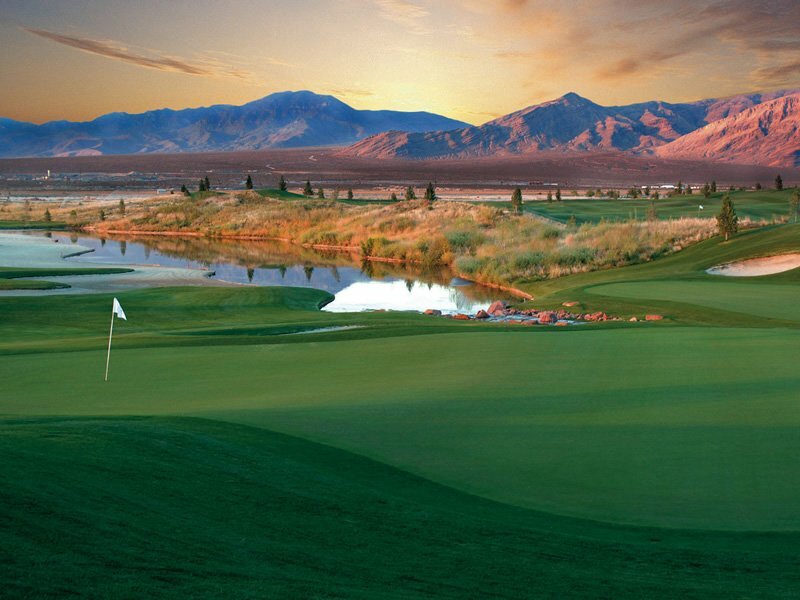 Overall, yes it is an hour drive from Las Vegas, but well worth it for your next Las Vegas golf trip. 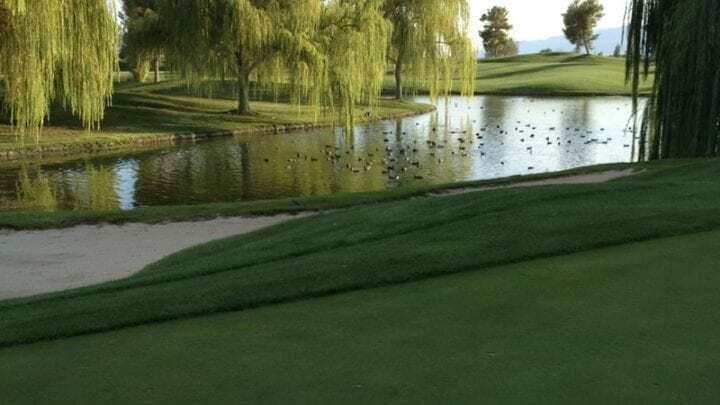 For those who are looking for a demanding course that sets up well for every player and isn’t as demanding on the pocket book as many comparable facilities, Mountain Falls Golf Club is a smart choice for you next golf vacation, group outing, or leisure golf round. 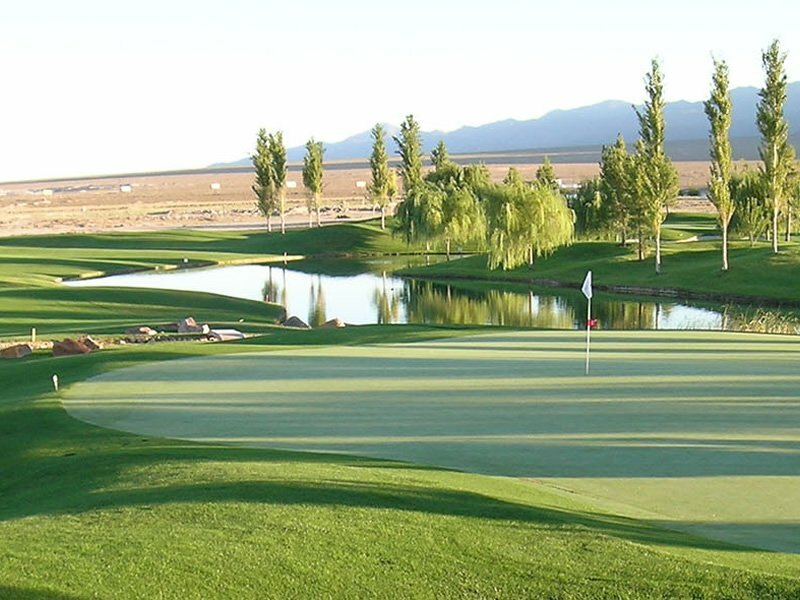 Mountain Falls Golf Club is about 55-60 minutes from the Las Vegas Strip. 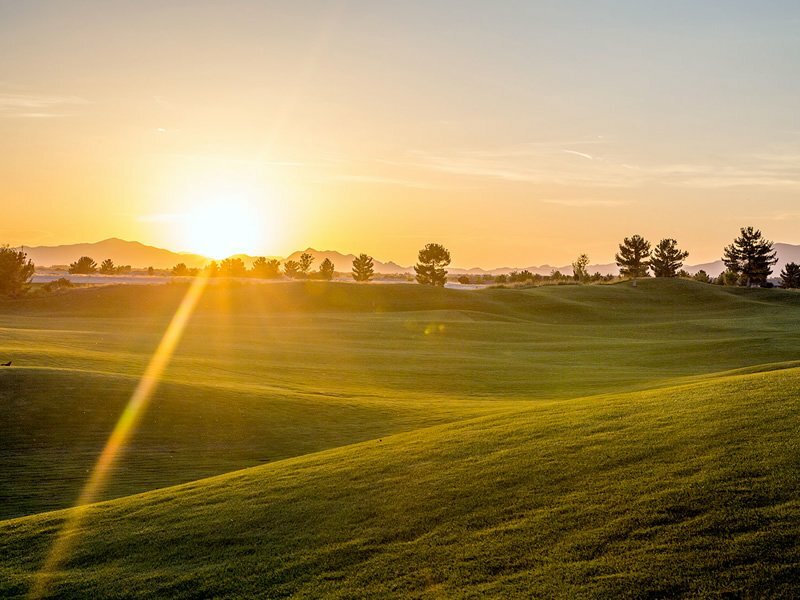 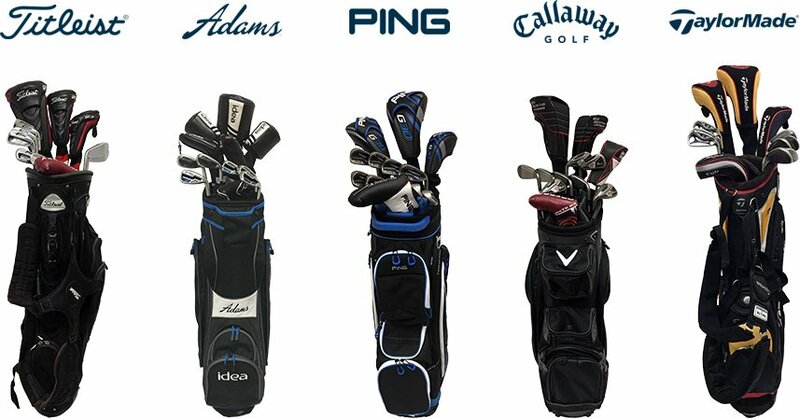 The course also boasts of an excellent practice facility, inviting clubhouse that features a well-appointed golf shop, and nice sized restaurant & grille, bar, and an event patio with views of the golf course and surrounding mountain landscape. 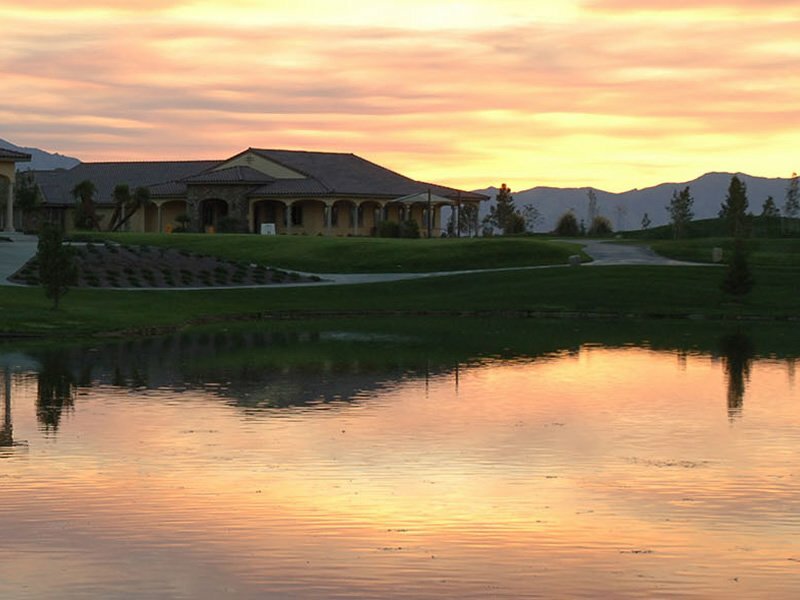 You will enjoy your day of golf at the Mountain Falls Golf Club!